Is it just me or is Kate Spade nailing it more than she usually does with the well placed bow this season? I have to confess I am lusting after the open back silk mini – red + bow + fit & flare dress = perfection in my mind; it is the perfect holiday dress! 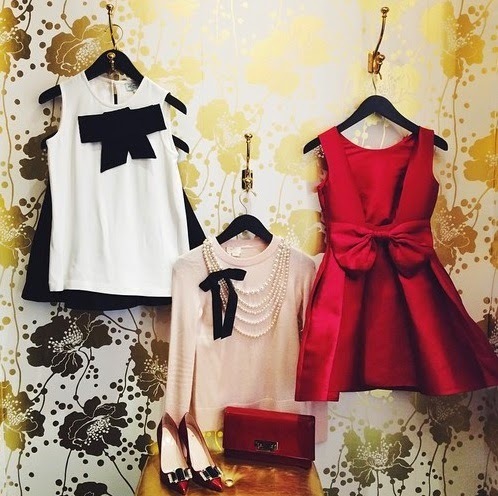 Here are a few of my favorite items from the current Kate Spade collection complete with a bow, of course. I absolutely love wearing bows on clothes. Nice selection of bow inspiration! You know what they say... when in doubt add a bow! I think that top is such a beautiful piece! You're so right. It's all about placement. I think that sweater with the pearls and the bow is beautiful! Happy to hear this post inspired you! love all the bows in this collection! Me too, this collection i just perfect! I LOVE how trendy bows are right now! That kate spade coat is GORGEOUS. I think that coat is beautiful! I love the bow and the polka dots! I am slightly in love with that red dress, the color and the bow are just so perfect! 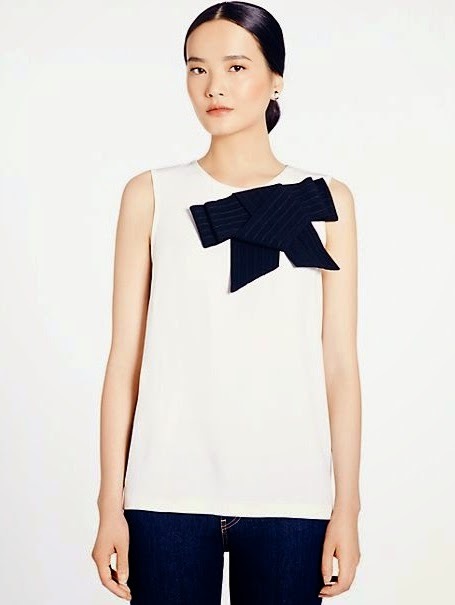 Bows are so cute and feminine - great fashion finds. I do love a well placed bow! Happy to see you enjoyed this post! I am in love with that dress, it is just so perfect! I'm definitely loving the bow trend on clothing this year! I also have seen it on shoes which is fun! I have seen the bow on a lot of shoes too, I really like how it looks on ballet flats! oh wow. What a doll. Love it. Great review sweety. 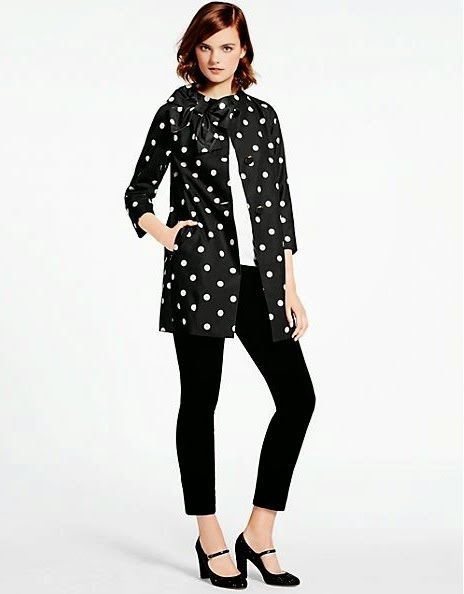 I am absolutely in love with all of the bow items Kate Spade added this season! I especially can't wait to get the deco bow sweater. And that adorable skirt. And...well, everything. 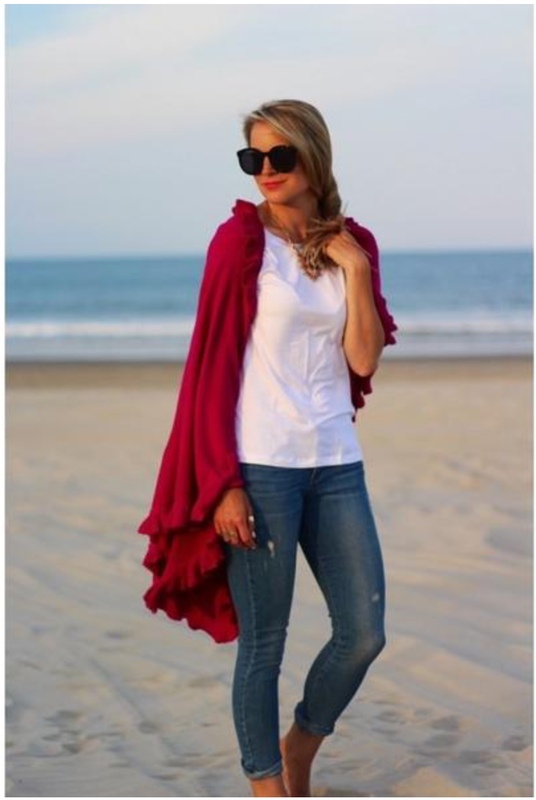 I think the deco bow sweater is such a fab piece and I love the skirt! Me too! 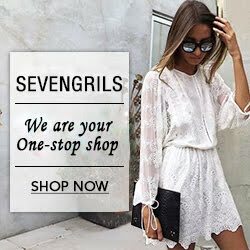 Happy to see you enjoyed this post!